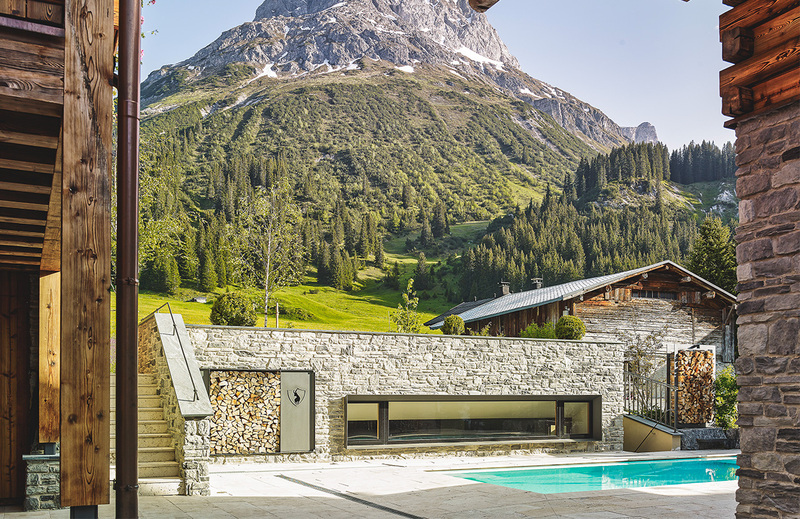 Those looking for peace and privacy in a refined alpine atmosphere, can enjoy all year round in the Lech Lodge. 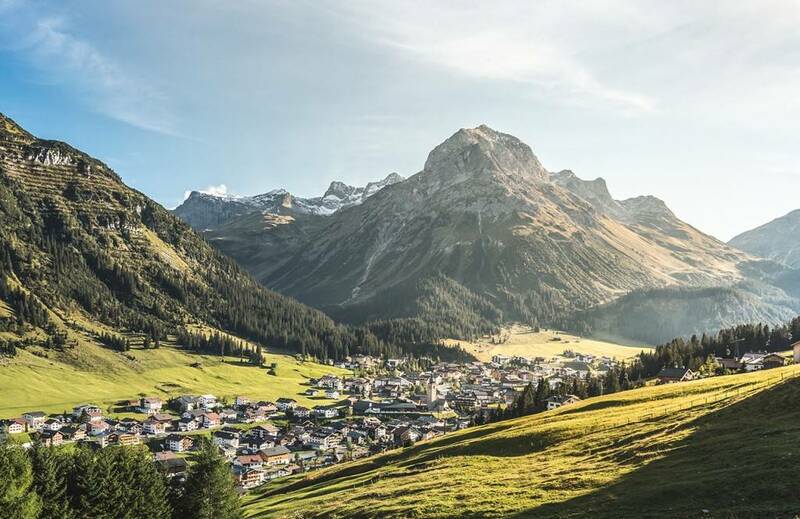 In summer, guests profit of the Lech Card, which allows free mountain tours, as well as the free use of hiking buses, tennis courts, swimming pool and Forest Museum. 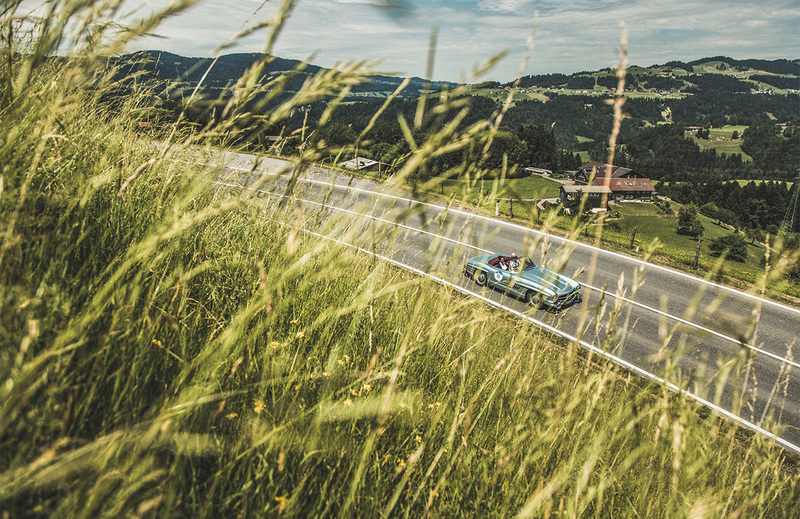 Events such as the Arlberg Classic, Vintage Rally, Medicinicum, high-profile running events or Philosophicum offer various possibilities to combine his interests with the wonderful landscape. 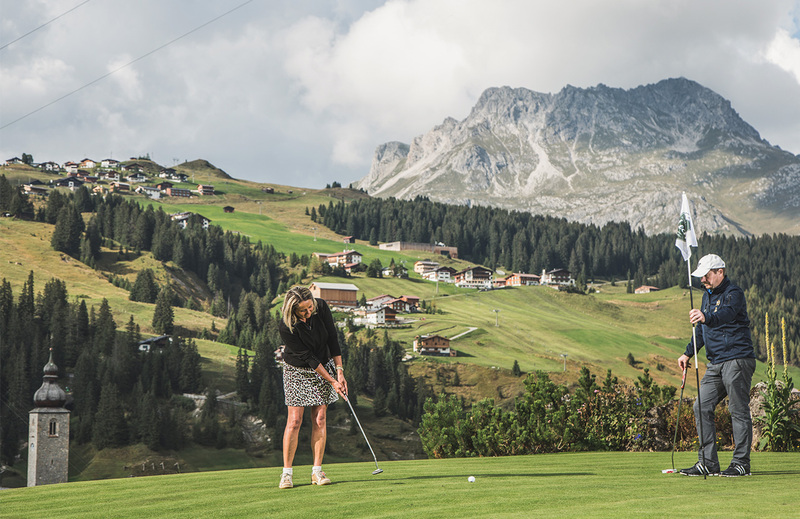 A particularly beautiful 9-hole golf course can be found, not far from the Lech Lodge, in the Zug valley.